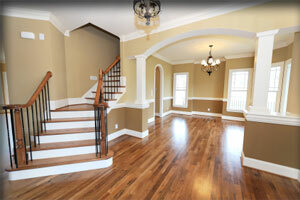 View the Floor City USA portfolio of products and completed projects. Sometimes it helps to see the products in a finished application. Look through our various products and projects to help inspire you to design something beautiful. 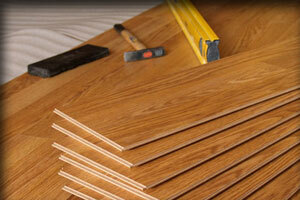 Just as most customers are not flooring experts, most are also not installers. Customers must feel comfortable allowing "strangers" into their homes. For this reason, Floor City USA takes great care in screening and selecting its independent contractors (IC) to accomplish professional installations. Floor City USA prides itself on providing our customers with the best possible selection and pricing on flooring in the Pensacola area. We work very hard to make sure that the customer service you receive goes beyond expectations. We appreciate the opportunity to assist you in designing, selecting, and admiring your finished flooring, bathroom or kitchen project. Whether you're looking for indoor or outdoor flooring, an awesome backsplash, a fancy fireplace, or a magazine-worthy master bath, your satisfaction is of the utmost importance to us. Customer service is important to you as is product knowledge, selection, and price. You want to feel good about the entire transaction--from the moment you walk into the showroom until the job is finished. And, if needed, you would like to be able to return to the same place for repeat business because of the pleasant experience you had the first time. 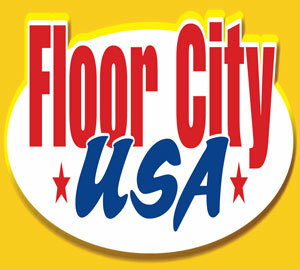 You are a smart shopper that will be happy to have found Floor City USA! Sure, many people can color-coordinate, but, most people are not designers. This is where Floor City USA will step in and provide you with one-on-one service. We've designed and installed thousands of absolutely beautiful projects and we'll happily assist you as well. We get a wonderful sense of accomplishment and pride turning a customer's desires into reality. But, the real thrill comes from having happily satisfied yet another customer. 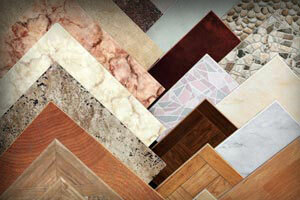 Floor City USA offers free sample checkouts. That way you can see how the products will look in your lighting. It is imperative to see what our products look like in your lighting. We want you to be completely happy with your selection. 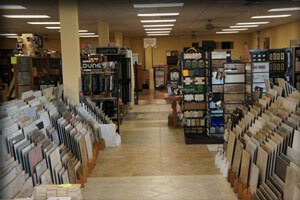 Great product selection and friendly, knowledgeable sales staff. We had many questions and they were happy to help us each time we came in. We love our new floor tile and would recommend Floor City USA to everyone. Floor City was great from start to finish. Every carpet place we went to in the area was ok, but working with these professionals was great. Their laid back attitude and general interest in every customer is what made the decision easy for us to do business with them. They are wonderful people there and they really care about their customers. I referred a co-worker recently and he was extremely happy with his carpet and laminate flooring and the service provided. Another co-worker has them for years when fixing up their rental properties and they wouldn't use anyone else. This has got to be one of the best companies on the gulf coast. 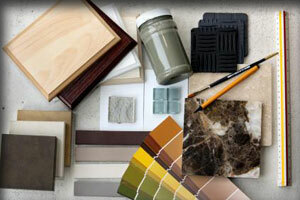 I have a remodeling business and I always tell my customers to go to Floor City USA for all their flooring needs. 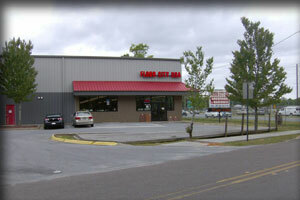 Also you will not find a more helpful and friendly staff anywhere on the gulf coast. Blue Morning Gallery wants to thank Floor City USA for making our dream of a new floor a reality. Your efforts with this project are most appreciated. The members were amazed when they first saw the new floor... What a wonderful new look the gallery has now! Terry and Keith were excellent help with picking out the tile for my small renovation job and with providing an appropriate installer for my house which was built in 1928. The job finished out well. I will use Floor City again in the future.